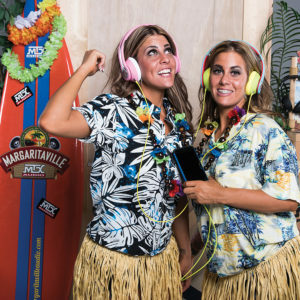 Margaritaville's 2016 Black Friday and Cyber Monday Deals! $70 off the the Bahamas Bundle (includes a travel bag and no-brainer mixer). Regularly $169.99! 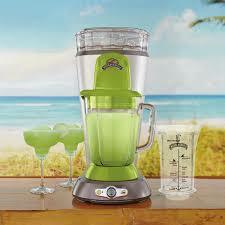 $75 off of the Key West Frozen Concoction Maker, regularly $299.99! Take 20% off all accessories!